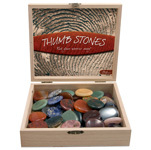 Fancy jasper, a form of chalcedony, includes a plethora of colour; greens, burgundys, ambers, mauves, lilacs, creams. These colours are all mixed together. Jasper is one of the oldest known gemstones. As a healing stone, all jaspers are strong securing, stability stones. It is a powerful protection against things that are not good for you and it eases emotional stresses. 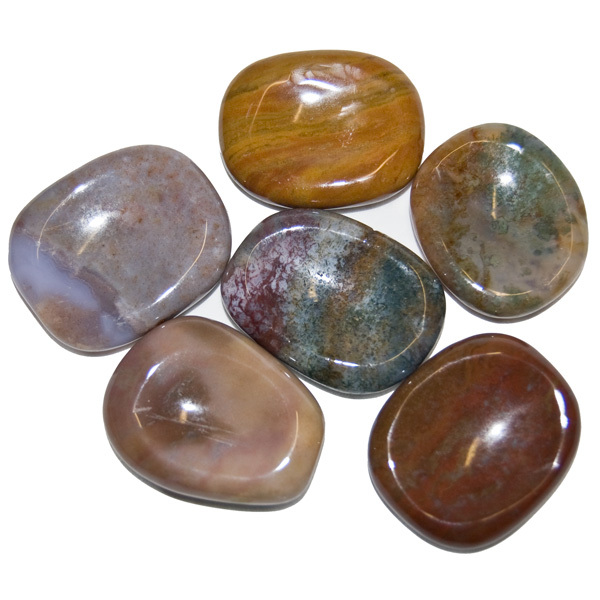 Choose fancy jasper to lighten up.